Sanford police officers gave conflicting accounts of an ex-neighborhood watch leader’s injuries in the minutes after he fatally shot 17-year-old Trayvon Martin. Documents released by prosecutors Thursday show that some officers thought George Zimmerman’s nose was broken but others didn’t. 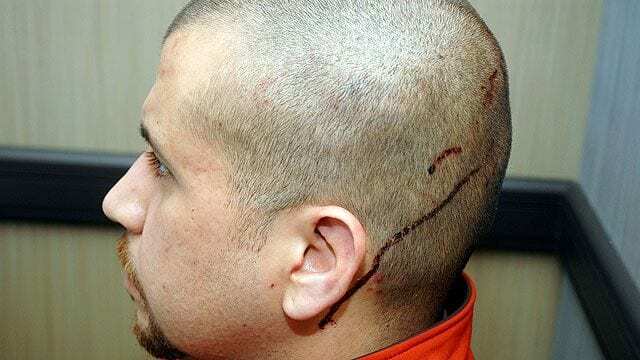 The officers agreed that Zimmerman had cuts on the back of his head. The degree of Zimmerman’s injuries could be important in his claim of self-defense. Zimmerman is charged with second-degree murder in the shooting. This entry was posted on July 12th 2012 at 4:08pm/16:08 and is filed under Live News Column 1. You can follow any responses to this entry through the RSS 2.0 feed.